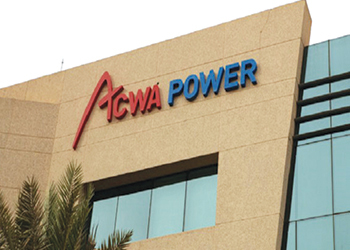 RIYADH: Saudi Arabia’s Acwa Power, a leader in power generation and water desalination, has increased its shareholding to 74 per cent in Rabigh Arabian Water & Electricity Company (Rawec) after buying all of Marubeni’s stake. DUBAI: Abu Dhabi National Oil Company (Adnoc) said it had signed an agreement with an Indian consortium awarding the latter the exploration rights for an onshore block. Two Indian companies - Bharat Petroleum Corp Ltd and Indian Oil Corp - will together hold a 100 per cent stake in the exploration phase for Onshore Block 1, Adnoc said in a statement. The Indian firms will invest up to Dh626 million ($170 million), including a participation fee, to explore and appraise oil and gas in the block. If successful, the consortium will be able to develop and produce any discoveries with an option for Adnoc to hold a 60 per cent stake in the production phase. The agreements, which have a term of 35 years, conclude Abu Dhabi’s first-ever competitive block bid round, Adnoc said. 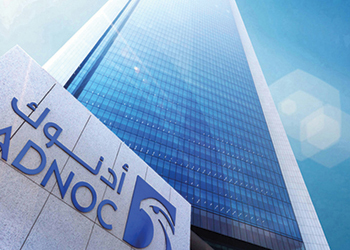 'The onshore exploration block awarded to the Indian consortium will target, specifically, the conventional oil and gas opportunities in the area,' Adnoc said.